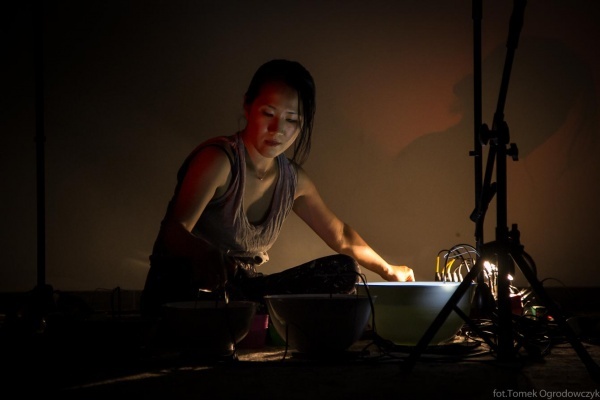 Japanese musician/ sound artist based in Paris, has been working on waterbowls, porcelain bowls of different sizes, filled with water and amplified with hydrophones (under-water microphones)*. 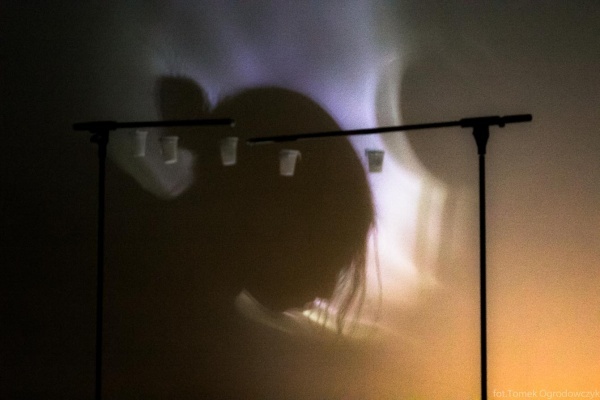 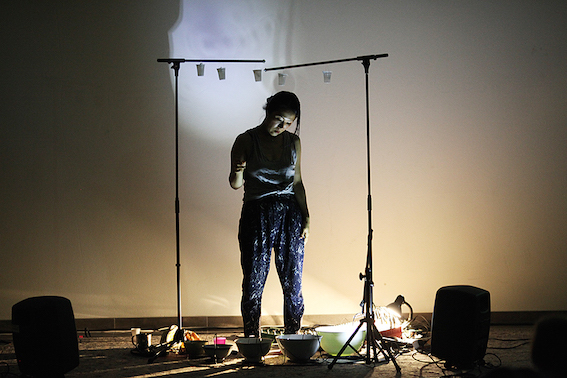 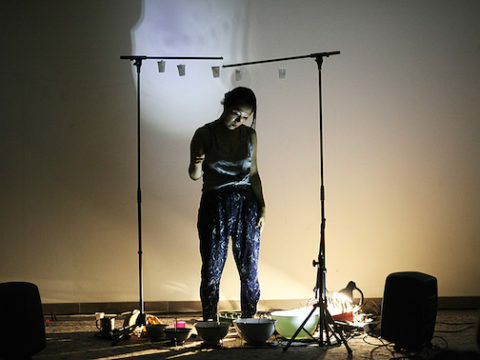 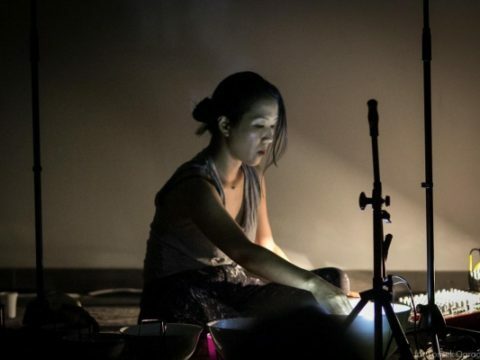 She plays with different forms of water – drops, waves and bubbles resonating in the bowls as well as audio feedback creating waving drones and natural overtones. 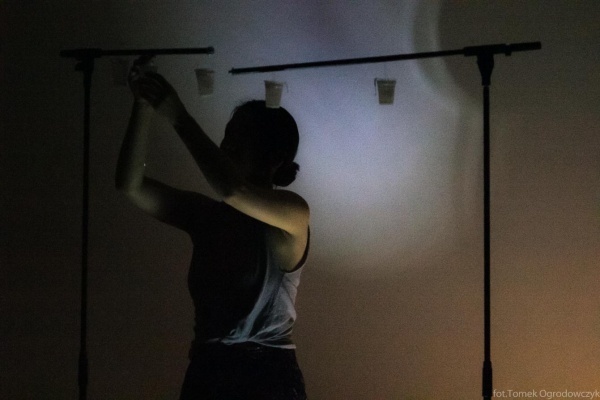 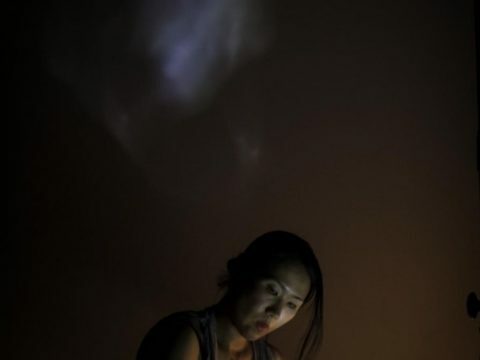 Her work is about the delicate balance between controlled and uncontrolled with random percussion of droplets, acoustic characteristics of the space and the fragile tonality created with the fluid materials constantly evaporating and moving. Sauvage has been giving performances, exhibitions and workshops in Europe, US, Canada and Japan, often in solo but also in collaboration with musicians and choreographers. 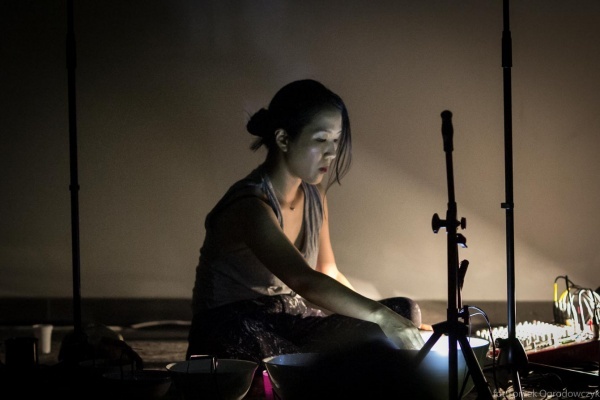 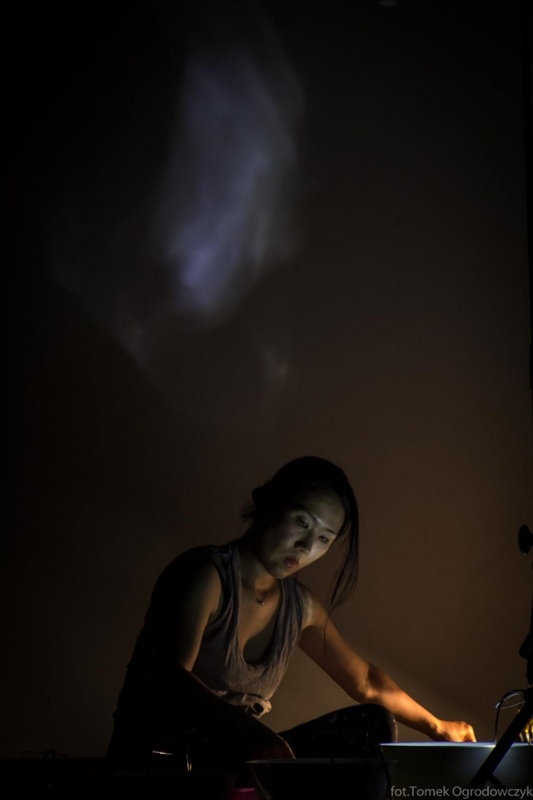 Her works have been released by and/OAR (US), aposiopèse (BE), dokidoki editions (FR)…. In 2011, a new set of porcelain bowls was created during her residency at La Pommerie (FR) in collaboration with Ceramic Research Center in Limoges (CRAFT).